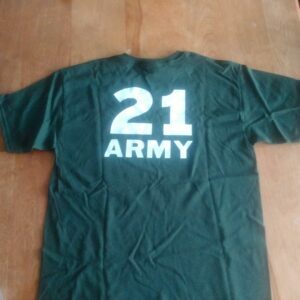 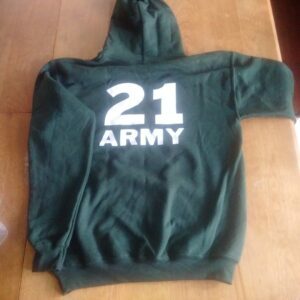 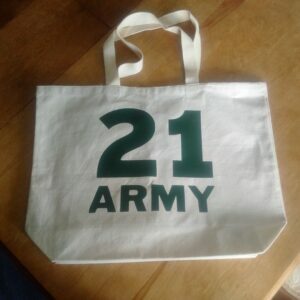 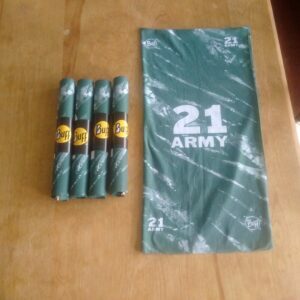 The 21 Army Cadet Store functions as both a kitshop for spiritwear and Cadet Cash Cards, and an online store during our fall and spring fundraising campaigns. 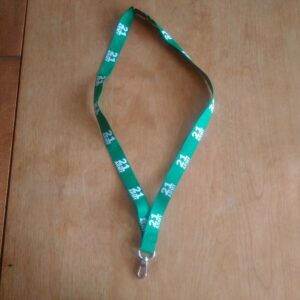 We do not have a supply of items (except for Buffs and Lanyards), so any spiritwear order has a lead time depending on when the vendor can get the items. 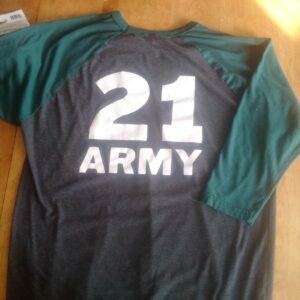 We will submit spiritwear orders to our vendor at the end of each month; please be aware of this delay if you order items early in the month. 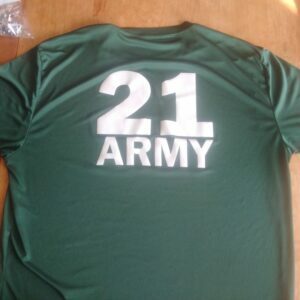 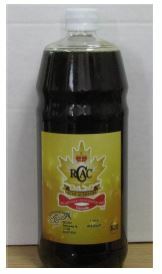 Please submit cash or a cheque made out to 21 RHFC – Army Cadet Corps, or pay using PayPal. 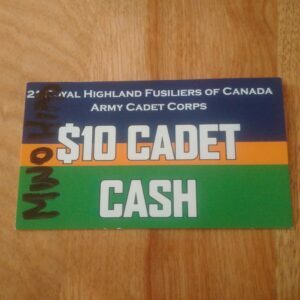 If the cadet’s last name is not the same as the last name of the person writing the cheque, please write the cadet’s name on the Memo line.